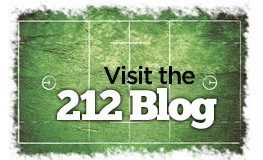 212 Lacrosse, is based in Park City, Utah. 212 is led by Mike Acee, who has more than 30 years of experience playing and coaching lacrosse. Mike was raised in Deer Park, N.Y. where he was an All-American and Gold Medalist at the New York Empire State Games as Team Long Island’s top scorer. Acee continued his career at the University of North Carolina starting on attack for teams that won 4 ACC championships and 1 NCAA national championship. Outside of 212, Mike has been active in the local community helping lead Park City youth recreation teams to a cumulative 33-6 record over three seasons, winning 2 state championships with both boys and girls teams. At 212, Mike and his staff have a cumulative record of 274 wins 67 losses and 29 tournament championships with 52 players committing to play college lacrosse. After graduating from UNC, Mike worked in San Francisco for 8 years. He moved to Park City in 2005, embracing his love of the mountains and coaching kids. 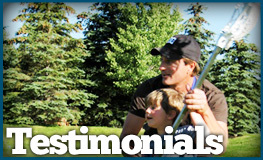 Mike was a fully certified snowboard instructor/staff trainer for Park City Mountain Resort, retiring in 2014 to focus on lacrosse and other opportunities.